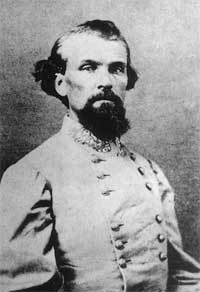 Description: At the beginning of June 1864, Maj.
Gen. Nathan Bedford Forrest set out with his cavalry corps of about 2,000 men to enter Middle Tennessee and destroy the Nashville & Chattanooga Railroad, which was carrying men and supplies to Maj. Gen. William T. Sherman in Georgia. 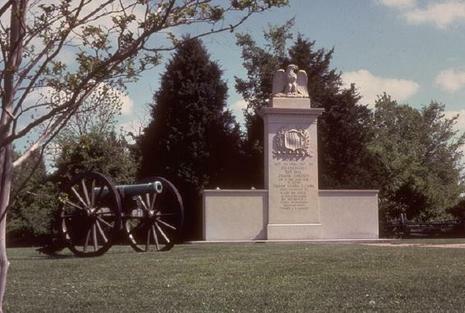 On June 10, 1864, Forrest’s smaller Confederate force defeated a much larger Union column under Brig. 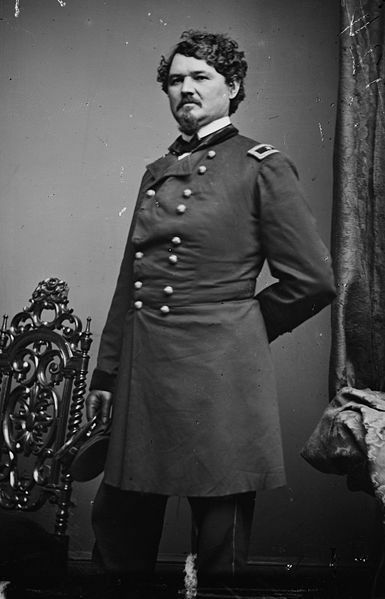 Gen. Samuel Sturgis at Brice's Cross Roads. This brilliant tactical victory against long odds cemented Forrest’s reputation as one of the foremost mounted infantry leaders of the war. 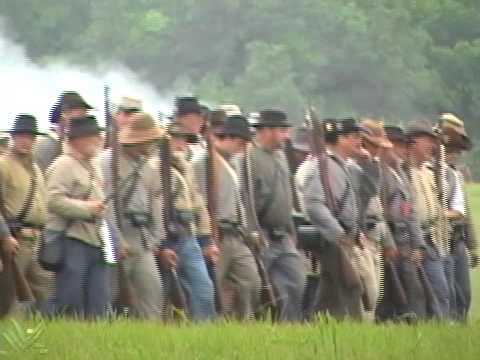 The Battle of Brice's Crossroads was fought on June 10, 1864, near Baldwyn in Lee County, Mississippi, during the American Civil War. It pitted a 4,787-man contingent led by Confederate Major General Nathan Bedford Forrest against an 8,100-strong Union force led by Brigadier General Samuel D. Sturgis. 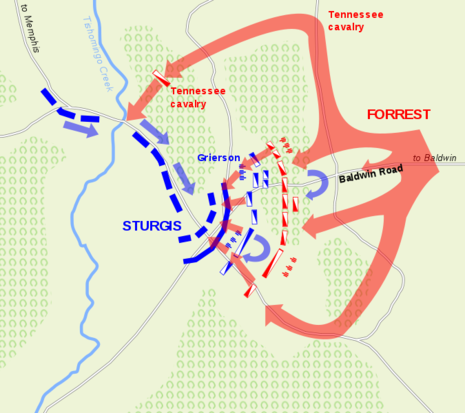 The battle ended in a rout of the Union forces and cemented Forrest's reputation as one of the great cavalrymen. The battle remains a textbook example of an outnumbered force prevailing through better tactics, terrain mastery, and aggressive offensive action. Despite this, the Confederates gained little through the victory other than temporarily keeping the Union out of Alabama and Mississippi.